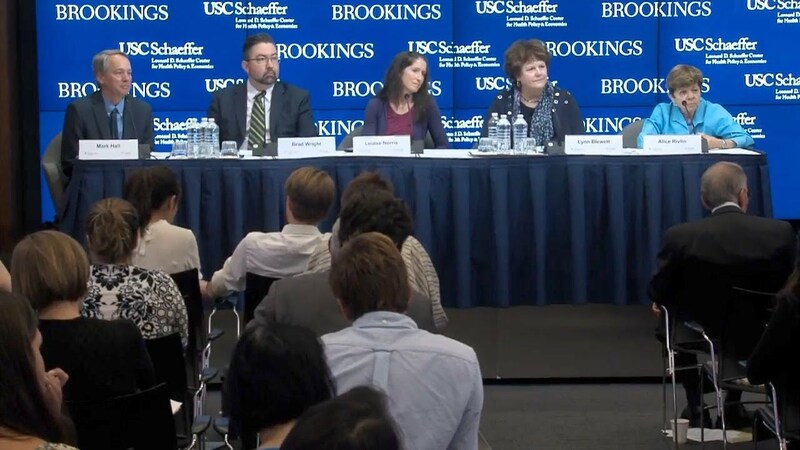 On Friday, July 13, the USC-Brookings Schaeffer Initiative for Health Policy hosted a conference on strategies for stabilizing the individual market. 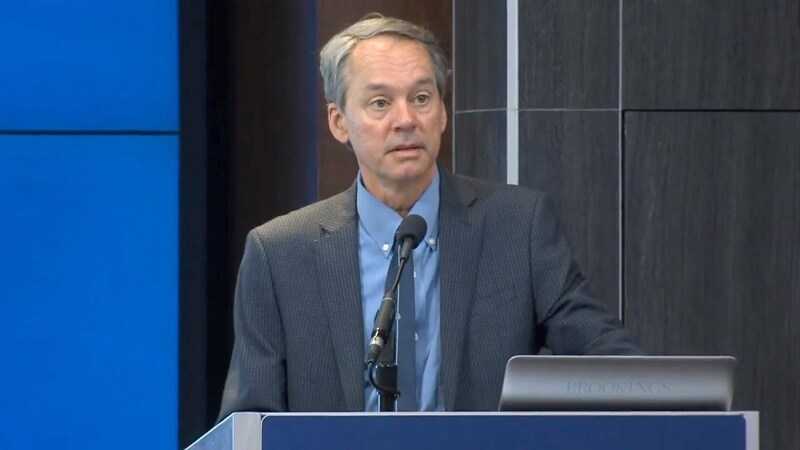 Keynote speaker Mark Hall presented his research findings on a new study, which examines the recent experience of ten states with respect to individual market stability, including Alaska, Arizona, Colorado, Florida, Iowa, Maine, Minnesota, Nevada, Ohio, and Texas. Two expert panels convened to discuss outlook for the individual market at both the individual state and national level.